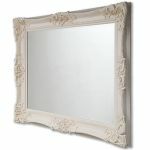 The one stop page to find that perfect mirror you';ve been looking for. No more trailing through dozens of different web sites. 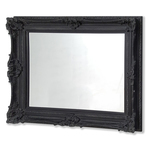 Use our free one stop resource to find that perfect mirror you';ve been looking for. 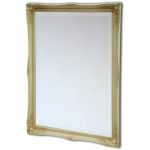 Use the simple filtering system to search by colour, size, price, width, height, shape or category. 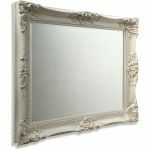 Quickly narrow down your search to find that elusive mirror you';ve been look for, quickly and simply.